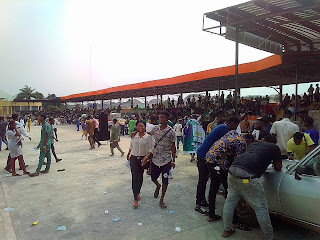 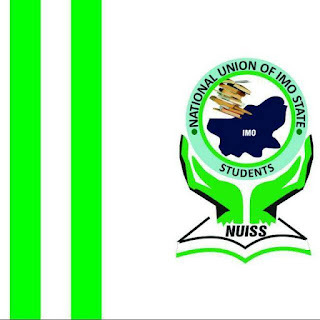 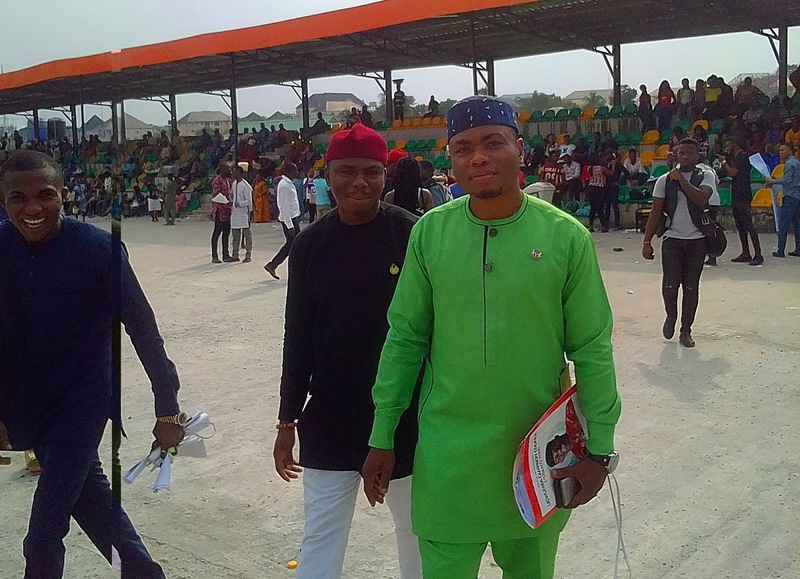 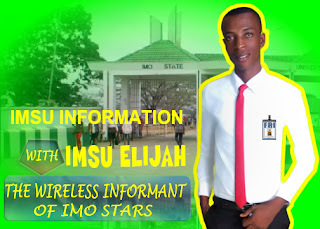 Following the successful convention of the National Union of Imo State Students (NUISS) on Friday November 30th at Freedom Square in Owerri, winners have emerged after the conduct of their election. 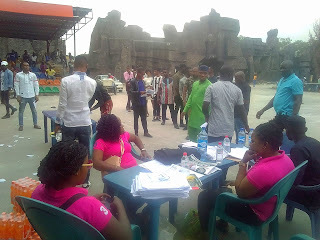 The electioneering process started at about 8am with accreditation of voters through their local government president. 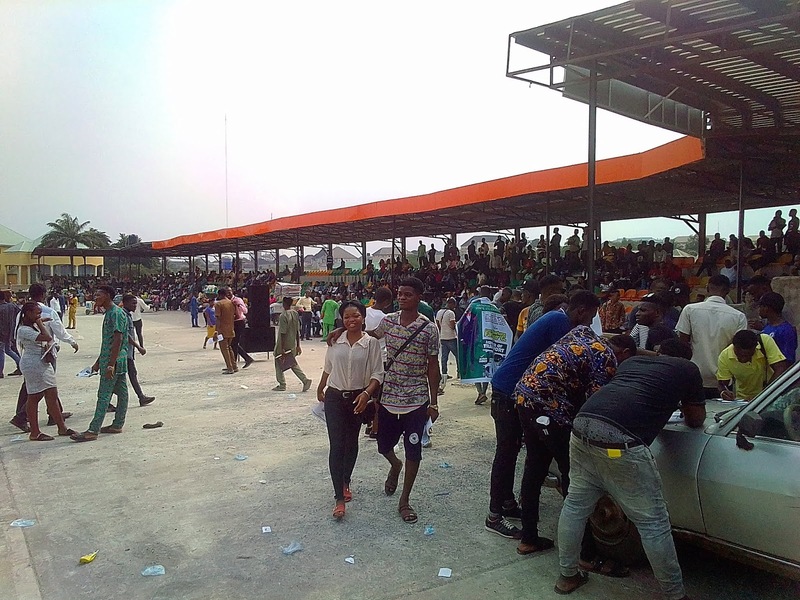 The turnout was so massive and here are winners as pronounced by the electoral chairman, Comrade Postmos Osuji.